During Winters, Seasonal climatic conditions effect our skin and body. Dehydration and dryness of the upper crust of the skin prompts us to opt for over the counter purchase of moisturizers, cold creams and sunscreens. But do we know as to how our skin behaves in the changing climatic conditions. 1. The topmost layer of the skin looses its moisture due to dry and windy condition, making the skin prone to allergies, pigmentations and over dryness with conspicuous fine wrinkle lines. 2. Skin pores open up, a condition fit for catching infections. 3. Broken skin on the cheeks makes it itchy and sensitive. 4. Any incompatible skin care product shall induce itching and rashes. 5. Dullness and loss of fairness are common during winters. 1. Cleanse your face with Natural Rose Water or Aroma Water of Lavender, Chamomile or Neroli Aroma Oils (one drop in one bowl of water is enough). 2. Aloe Vera Juice or extract is also good for the skin. 3. Make a paste using Oatmeal Powder mixed with Almond, Orange peel powder and half drop of sandalwood or frankincense Oil, and scrub it on your face. 4. In order to get a glowing face, apply a mixture of Nourishing Facial Cream with Sandalwood, Cardamom or Neroli Aroma oils. 5. Face Pack with Milk Powder or Whey mixed with one tenth of a drop of patchouli Aroma Oils helps to overcome extra sensitiveness of the skin and helps remove the fine lines. 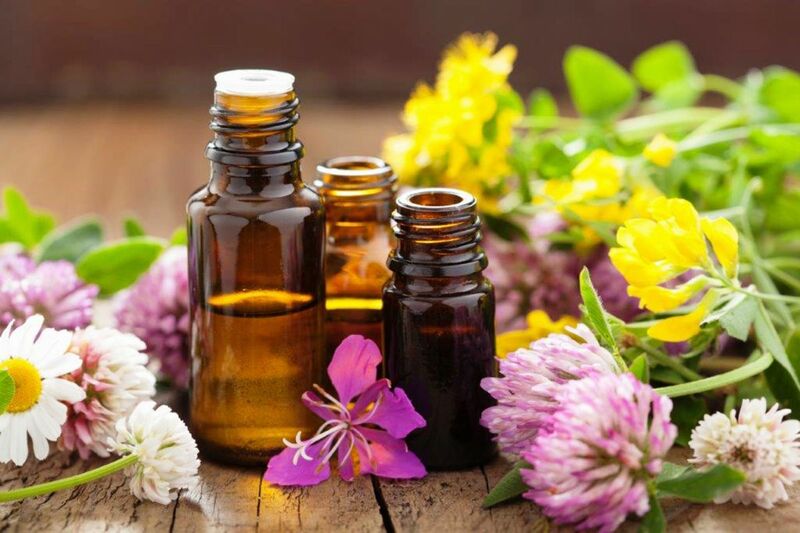 Mix one teaspoon each of Jojoba Oil and Avocado Oil and then add one drop each of Tea Tree, Patchouli, Geranium and two drops of Carrot Seed oil. A few drops of this Oil when applied daily not only acts as UV Barrier but also helps you get rid of Over Pigmentation of the Face and Body. Don’t forget to adopt a fruit based diet and liquid diet especially at night and drink as much water as possible to help with sluggish digestion. As with the Skin, the Hair and its roots also suffer due to chilly winds and tend to become rough, frizzy, extra dry and lose sheen. Even extra Conditioner enriched shampoos also don’t provide complete relief. Our cozy feeling about Hot Shower also takes away the Sebum, the Scalp Oil, already scanty on the scalp. Over indulgence on Hot Bath definitely makes the Hair and Scalp extra dry and the Epidermis, the Upper crust of the skin tends to break away and falls on your face and shoulders giving you the scare of dandruff. 1. Never indulge in hot baths for long durations and hot showers and the bathing water should be at approximately 40 degree Celsius. 2. Never use Extra Conditioning Shampoos since some of these contain Silicon Based Conditioners which deposits in cuticles and makes your hair heavy and unhealthy, though providing instant gloss and sheen. As a result, your hair tends to become frizzy and at times shows damages leading to split -ends. 3. It is always advisable to use Normal shampoo for washing at 2-3 days interval and follow up with Cationic conditioners which need further rinsing off, but provide a thin layer of conditioning and brings back lost lusture without making the hair heavier. 4. You may try Egg Albumin Pack, Curd Pack and even Hot Oil Massage on weekly basis. 5. While using Anti dandruff Shampoo, make sure that you have Scalp dandruff; otherwise, Deep Conditioning as listed above shall provide you relief from white scales on your shoulders. Please ensure not to over use the Dandruff Shampoos since they contain some strong chemical bases which damage the hair shaft over a period of time. 6. It is better to minimize the chemical uses on the hair and scalp as they tend to make your hair more dry and scaly. Even Hot Rollers and Pressing Machines (for smoothening purposes) should be used only after taking care of conditioning. 7. 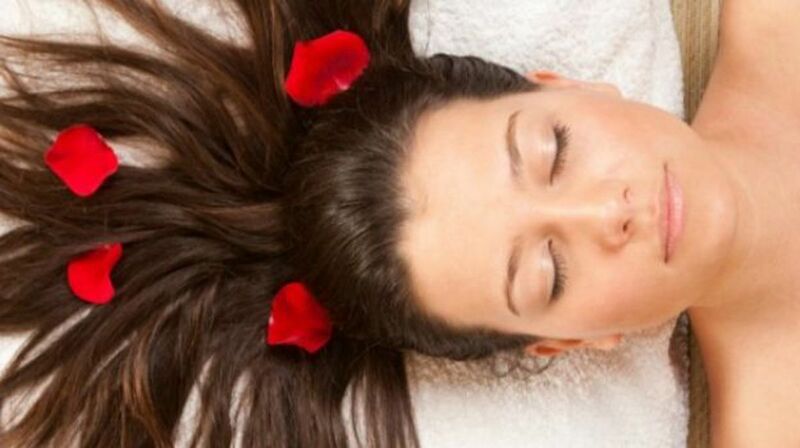 Aromatherapy oils for extra dry hair and scalp can easily be included in your weekly hair regimen to retain its health. 8. Two drops each of Lavender oil and Tea Tree oil mixed with two Tea spoon Olive or Almond Oil applied on the scalp at night shall not only provide you relief from itching scalp but also give you a peaceful and sound sleep. It should be shampooed off the next day with Lavender Shampoo. Well, we came to know that winter is no fun for skin and hair, but with these simple home remedies, you can feel good about your skin and hair in winter. Always moisturize your skin after bath and choose your moisturizer and shampoo carefully. Drink a lot of water; do not forget you need to moisturize your skin all time. Have a happy winter ahead!